There is a bargain by 埼玉織物Saitama-orimono From June 27 (Friday ) to 29 (Monday). There is a bargain by 埼玉織物Saitama-orimono From March 21 (Friday ) to 23 (Monday). There is a bargain by 埼玉織物Saitama-orimono From June 21 (Friday ) to 23 (Monday). 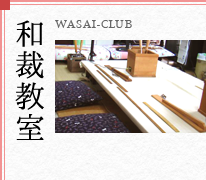 There is a bargain sale from March 1 (Friday) to March 24 (Sunday) in 丸京（Marukyo) kimono store. The business hours of a store will be from 10:00 a.m. at 5:00 p.m. 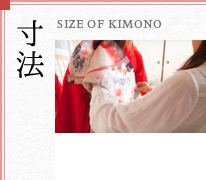 There is a bargain sale from January 25 (Friday) to February 5 (Tuesday) in 丸京（Marukyo) kimono store. There is a bargain by 埼玉織物Saitama-orimono From January 5 (Saturday) to 7 (Monday). 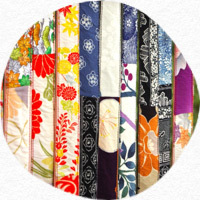 There is a bargain sale from January 6 (Sunday) to January 11 (Friday) in 丸京（Marukyo) kimono store. There is a bargain sale from September 23 (Sunday) to October 5 (Friday) in 丸京（Marukyo) kimono store. There is a bargain by 埼玉織物Saitama-orimono From September 21 (Friday) to 23 (Sunday). Copyright (C) 2012- 岩佐和裁. All Rights Reserved.